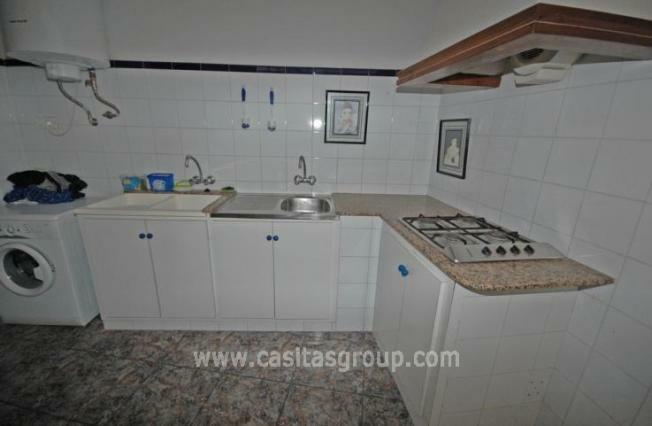 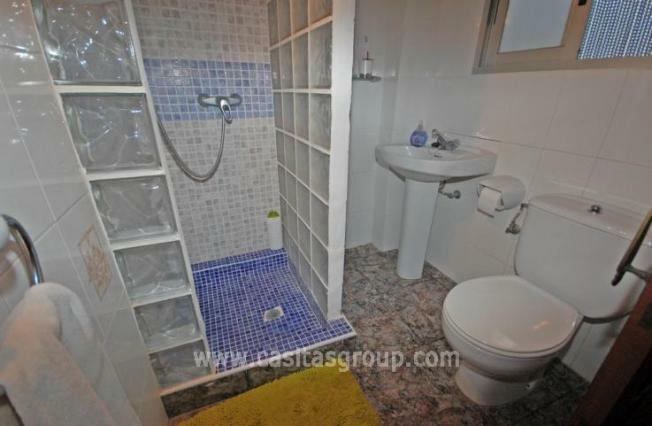 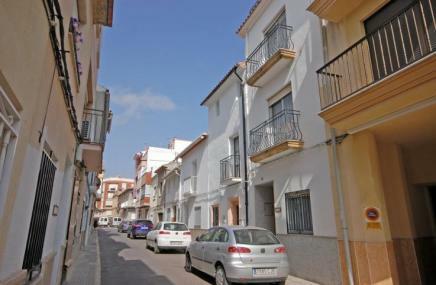 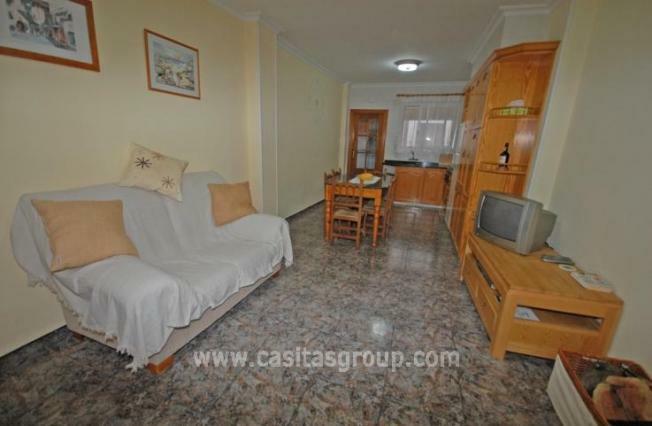 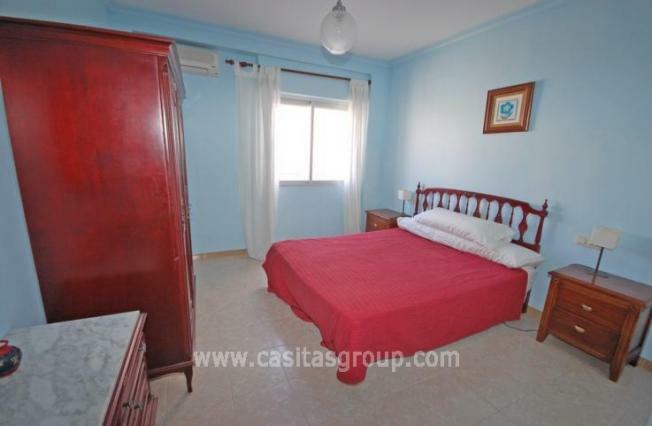 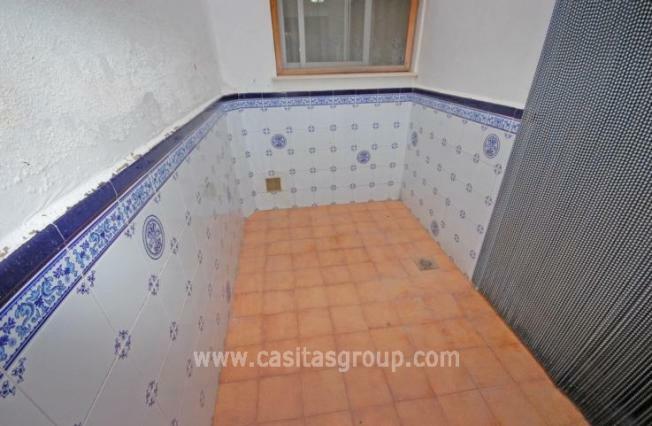 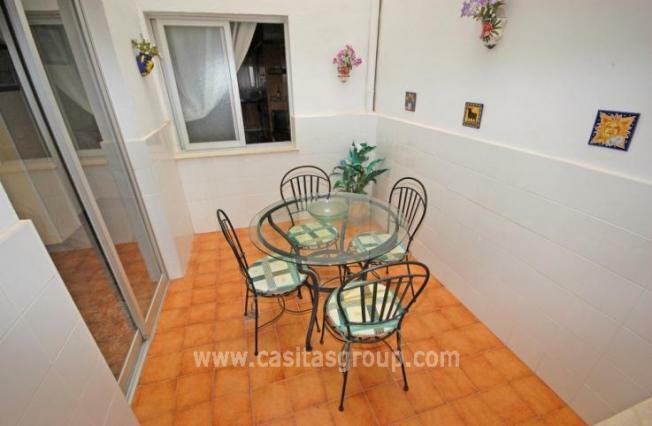 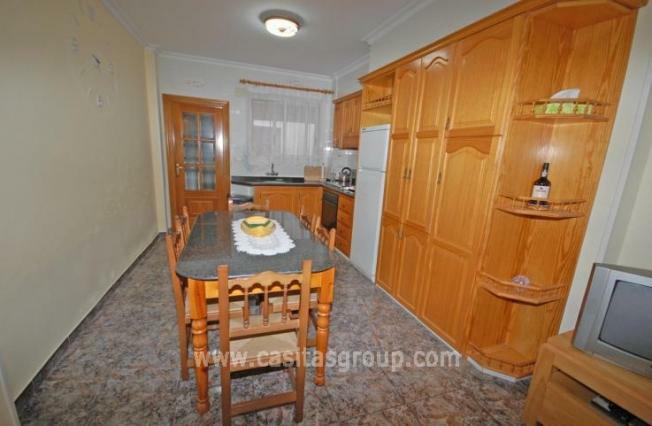 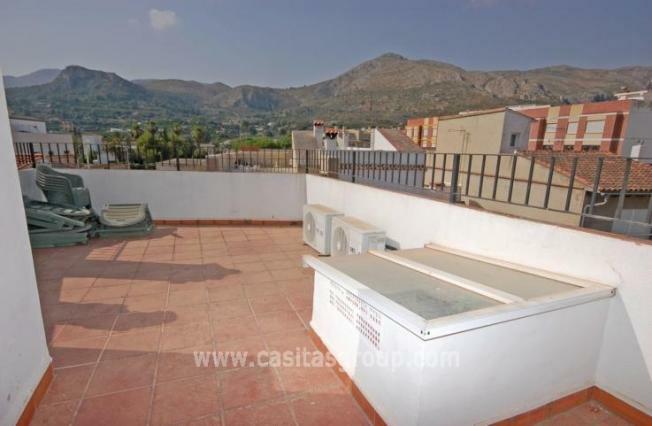 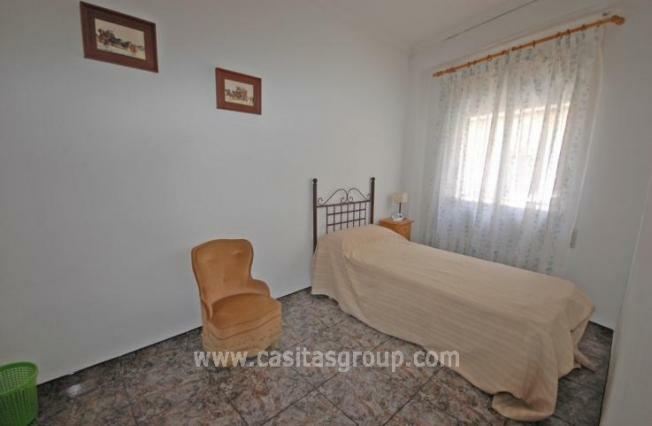 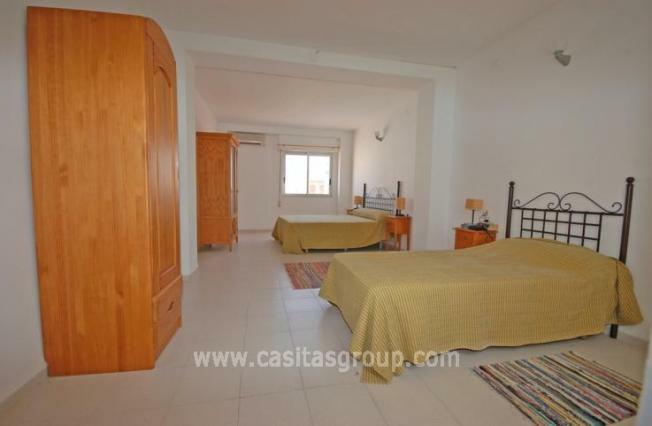 A truly Superbly presented, Spacious Townhouse in a great location in the vibrant market town of Pego. 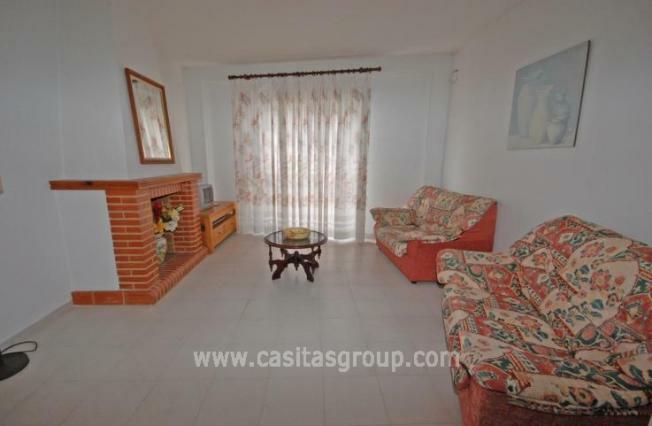 The accommodation has style and substance and includes on the ground floor an entrance lobby, Open Plan fully fitted Dining Kitchen - Living Room with a feature fireplace and outside Patio, plus a Double Bedroom and Utility. 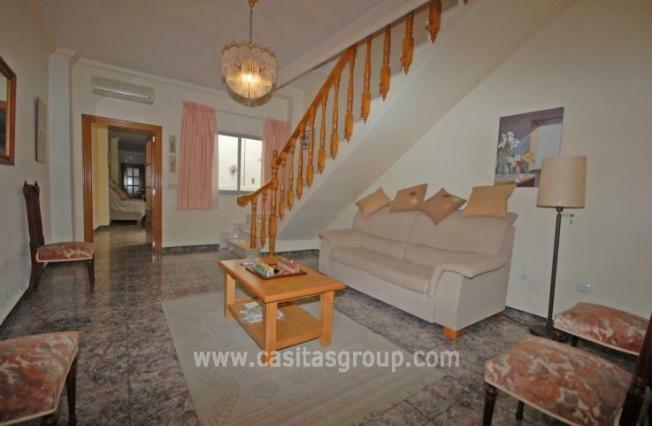 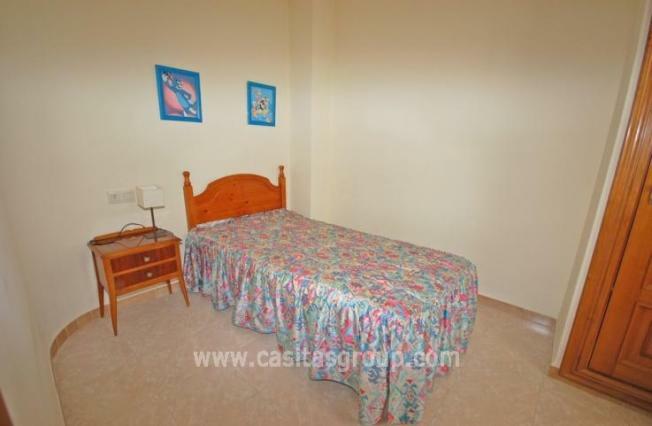 The First Floor has 2 Further enormous Bedrooms plus a family Bathroom and massive Landing area. 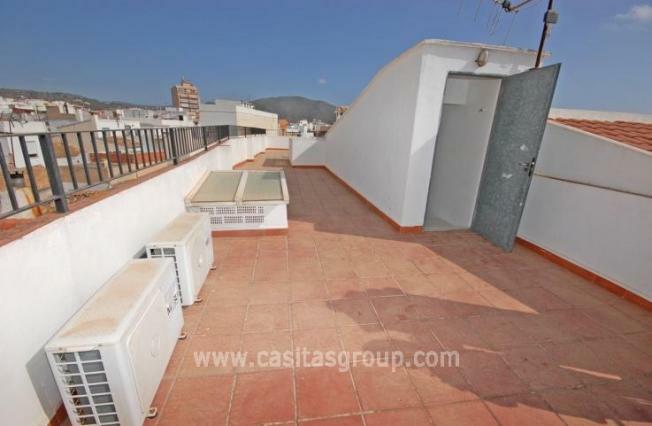 The second floor has two further Double Bedrooms and a huge roof terrace to finish off this family sized home, Immaculate and Tasteful.